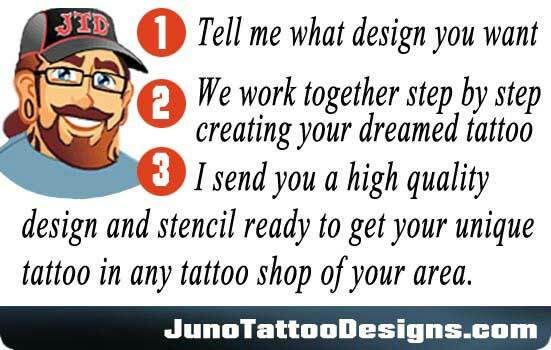 TATTOO TEMPLATES READY TO USE! 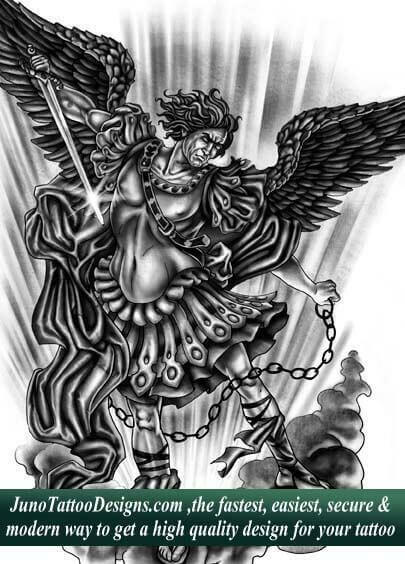 I’ve made dozens of tattoo designs of angels, archangels, angels versus demons, images of Saint Michael . 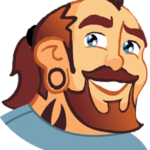 It will be a pleasure to create your unique tattoo 100% ONLINE! 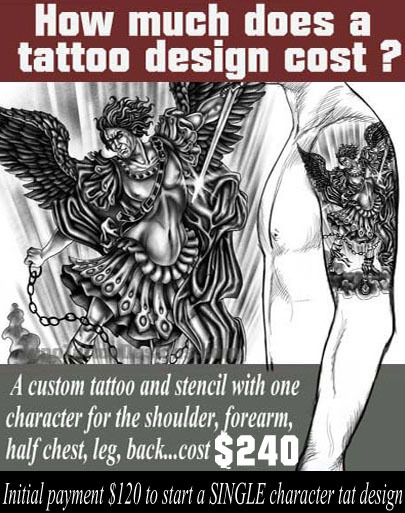 HOW MUCH DOES A TATTOO DESIGN COST? 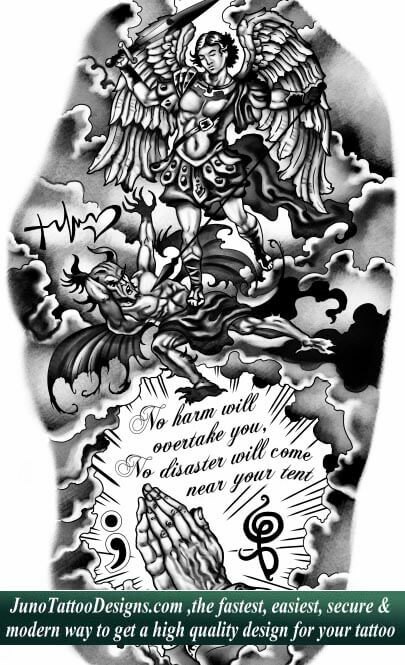 My pricing is based on the complexity, theme and size of each tattoo design. 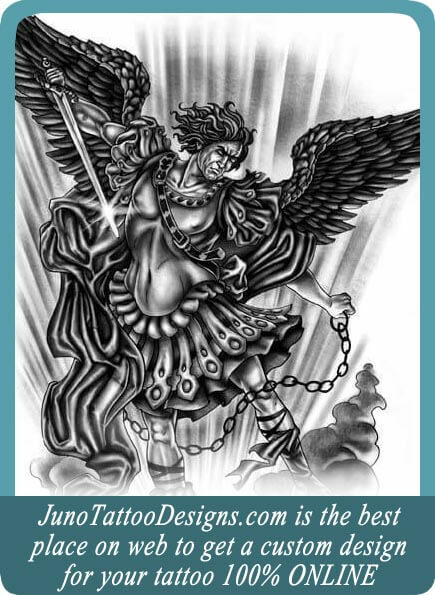 READY TO GET YOUR CUSTOM TATTOO DESIGN AND STENCIL 100% ONLINE? The finished stencils and sketches turned out amazing! Contact me and start your design NOW! 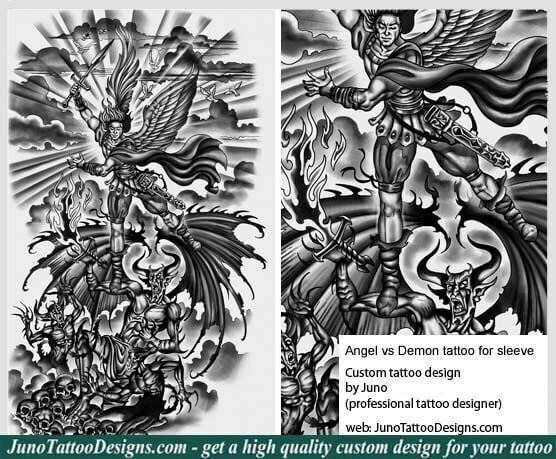 Send me the contact form below and we’ll work together creating the best custom design for your tattoo %100 online. *I do not make designs for cover-ups (not I cover old tattoos). 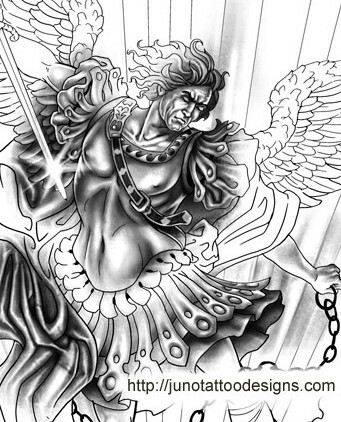 What style of tattoo do you want?